I mentioned in my previous post that it literally rained through the entire work week, but I'm not really sure I shared exactly how much rain we got. It was a little ridiculous, something like over 8 inches in one day (on the 8th - hence there is no outfit shot). 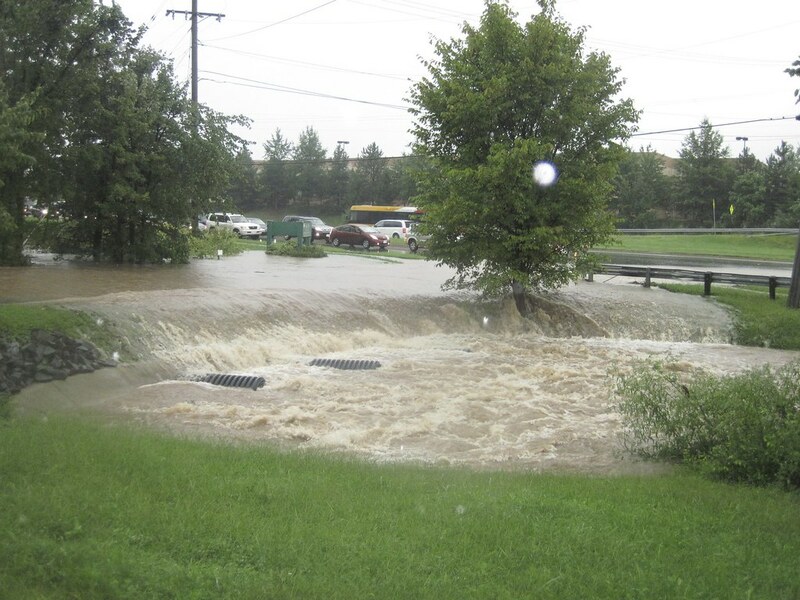 There are some pictures of the crazy flooding that happened just about a mile from my house on the Reston Patch, but luckily my office, car, and house all stayed dry.